The air is crisp, the sun is waning, and the kids are back at school: it’s fall! There’s a lot to love about San Diego in the fall, especially the spooky, sudsy fun you can have! You have weeks to perfect your Halloween costume, but you can get inspired and scared right away! You can get your spook on with the haunts and ghouls downtown as soon as it gets dark this weekend! And if you’re more a fan of beer and biergartens than boogeymen, there are three Oktoberfests in just the next three weeks! 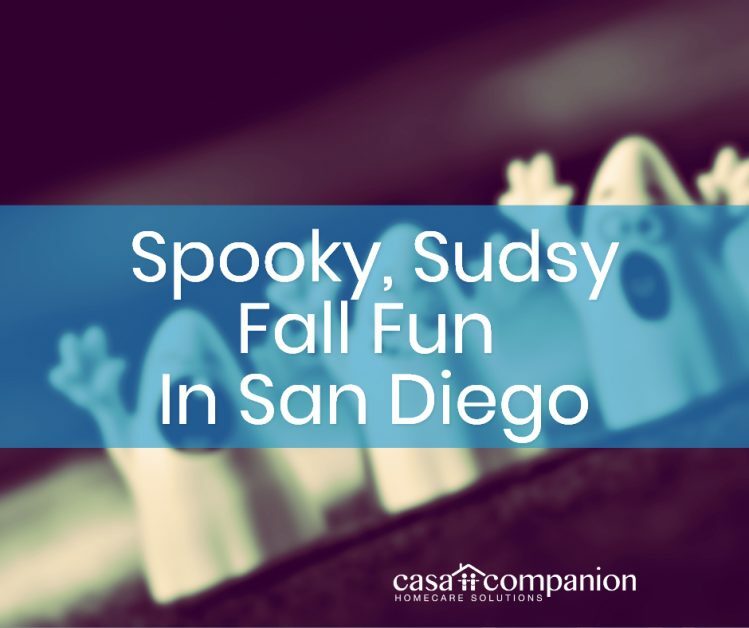 Enjoy all the spooky, sudsy fun San Diego has to offer this month! What: San Diego’s Premier Haunted Attraction, Located in the Heart of the Gaslamp Quarter. Not recommended for children under 10.